Today, there is cutthroat competition in every space. Companies of all shapes and sizes from various industries are in direct competition with each other to gain top spot on search engine results pages. Aspects such as SEO and other digital marketing strategies are very important. However, you need to prioritise certain things while creating content for your website or blog. Today, the focus is on creating evergreen content. Anyone that is aware of online digital strategies may have heard this term being thrown around often. So what exactly is evergreen content and why is it important for you to focus on it? Evergreen content is an umbrella term used to describe specific types of stories that keep the readers engaged. It is always relevant, somewhat like evergreen trees that retain their leaves throughout the year. Relevant and interesting content that does not become dated is important in order to be found easily by search engines online. This type of content can help deliver constant traffic to your website. Aside from this, it also consistently helps you hold a good position in search engine rankings, even if it has been published many months or years ago. Online marketers know that it is important to have a comprehensive content plan to bolster their marketing and branding efforts. Statistics state that content marketing is three times more effective in generating leads, and costs almost 65% less than conventional marketing techniques (to create the perfect content marketing strategy, click here). However, the emerging questions here is – How can you make sure that your content provides good return on investment for an extended period? Posts that deliver a good amount of traffic for a couple of months are definitely a great start. Nevertheless, this content can be very costly to create, and time-consuming as well. Evergreen content, on the other hand, helps ensure that all your efforts bring in results for a number of years after you have posted the content. It is very important to ensure that you post information on a seasonal basis related to trending news topics and holidays. However, these posts will not bring in the high level of traffic & engagement that topics that are more current will. When you focus your efforts on creating evergreen content, you can expect a good amount of traffic from it indefinitely. This means, your content has the potential to attract new customers for an extended period. Evergreen content is entertaining, informative, and perfect for improving your online reputation and brand image. It supports your existing digital strategy and becomes the cornerstone of an impactful and authoritative online presence. 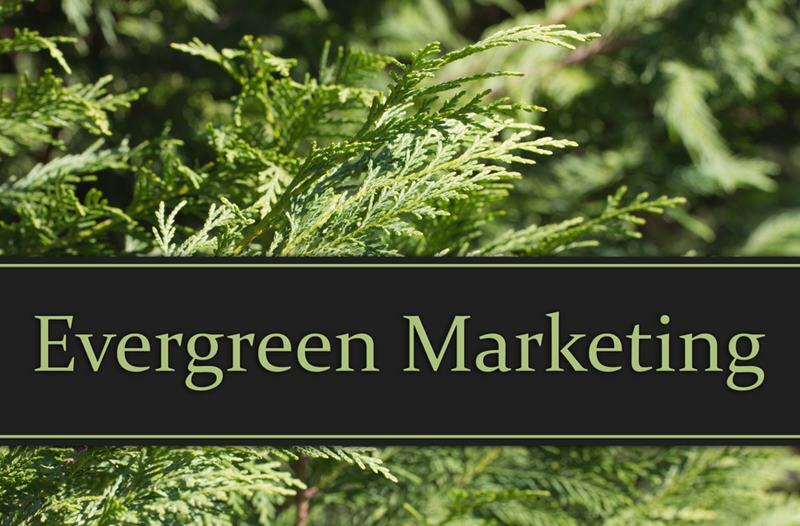 Evergreen content could be in the form of Infographics, articles, videos, blogs etc. All of these would centre on a timeless concept or message that would retain its relevance a number of years from today. When you are looking to create a credible and impactful image in the online space and establish yourself as an industry leader, evergreen content is all-important. 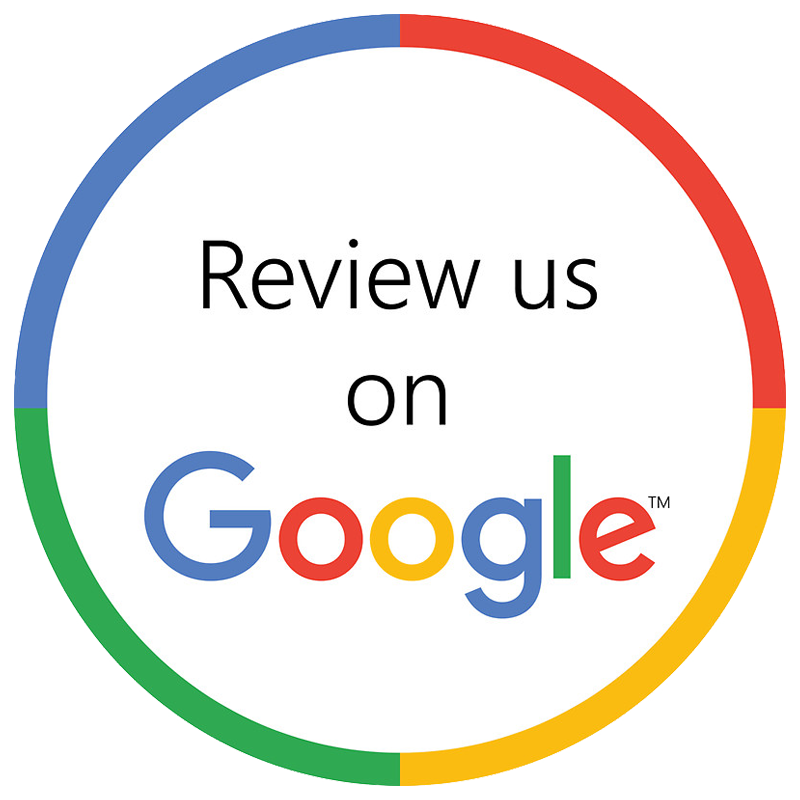 Used correctly, it can be extremely effective in creating a solid foundation for your overall digital and marketing strategy.